4PL Group is committed to serving our clients’ best interests, but also to fulfilling our responsibilities to the communities with which we interact and engage. We have identified a lack of educational opportunities as a key limiting factor in the lives of many young South Africans, and we have therefore focused our Corporate Social Responsibility investment on addressing this issue. 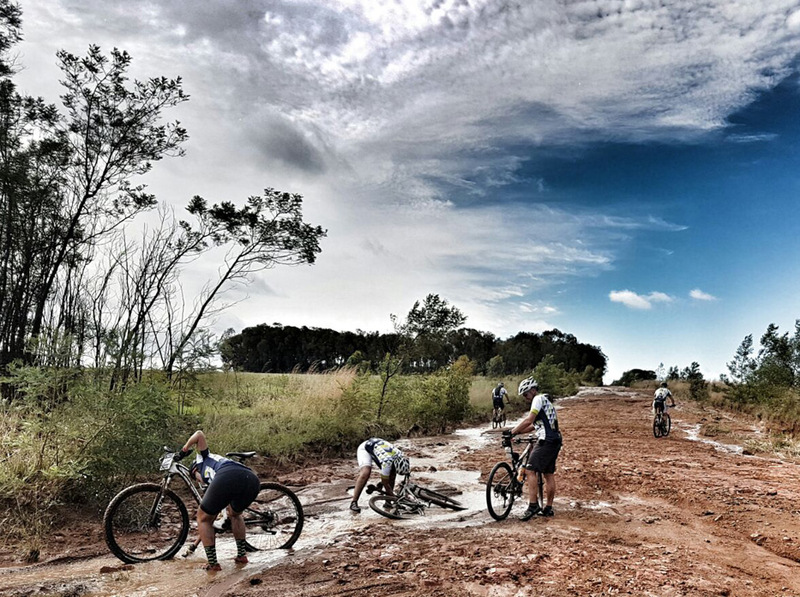 The annual Jackalberry Challenge fundraising cycle ride has made a significant impact both on the riders and on the lives of learners at the Ubuhle Christian School through increasing the school’s capacity to teach academic, social and communication skills. We call it Ubuhle Care & Development. Through classroom construction, craft and catering projects and direct support of individual learners, we have been able to help these Bronkhorstspruit youngsters create a brighter future for themselves. As a company and as individuals, the 4PL Group contributes money and time each month to further our social development goals and make a real difference.